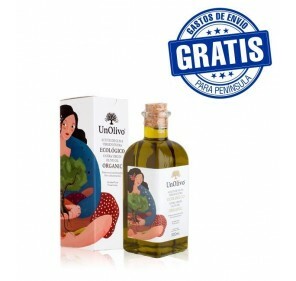 Extra Virgin Olive Oil.900 Organic. 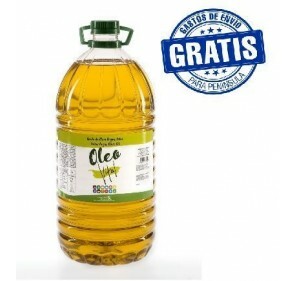 Box of 6 bottles of 500 ml. 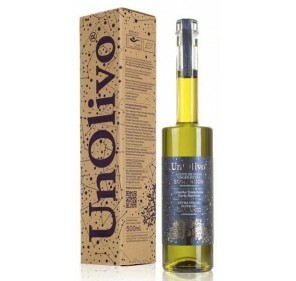 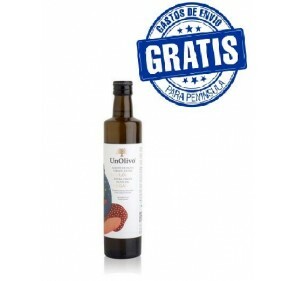 900 ORGANIC is a top-quality olive oil that respects the environment and biological cycles of the agricultural system. 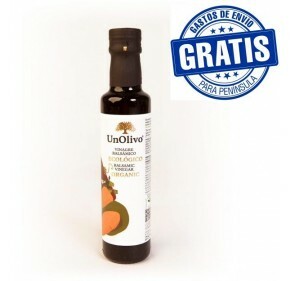 It highlights for its high content in polyphenols, which gives organic olive its antioxidant attributes and anticancer properties and helps to maintain cardiovascular health, among other things.